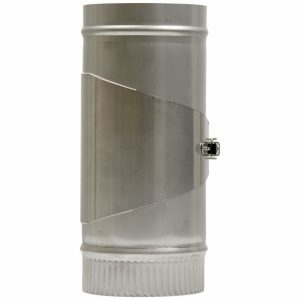 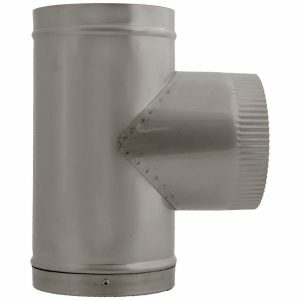 Single Wall Flue Pipe – 316 Stainless Steel. 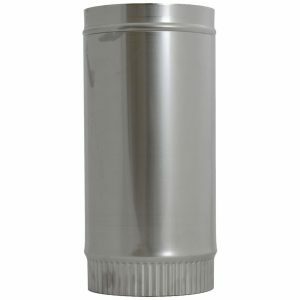 A single piece Stove Pipe c/w Clean Out Door with a 50mm or 100mm Offset. 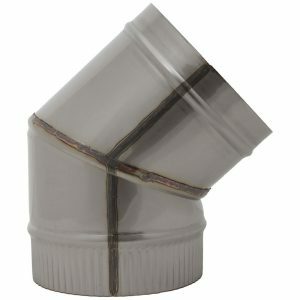 Makes installation easier by taking away the need for extra elbows. 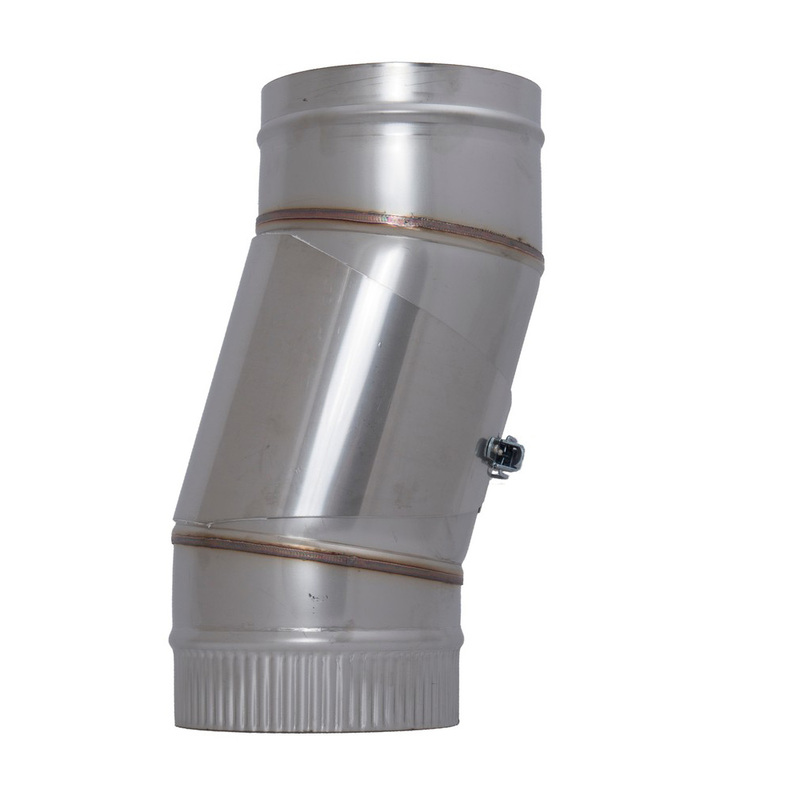 Designed with an easy to use socket/spigot and quick action joint clamping system.